Intellinet 561259 16 Port POE+ switch w/LCD Display, 370W power budget. 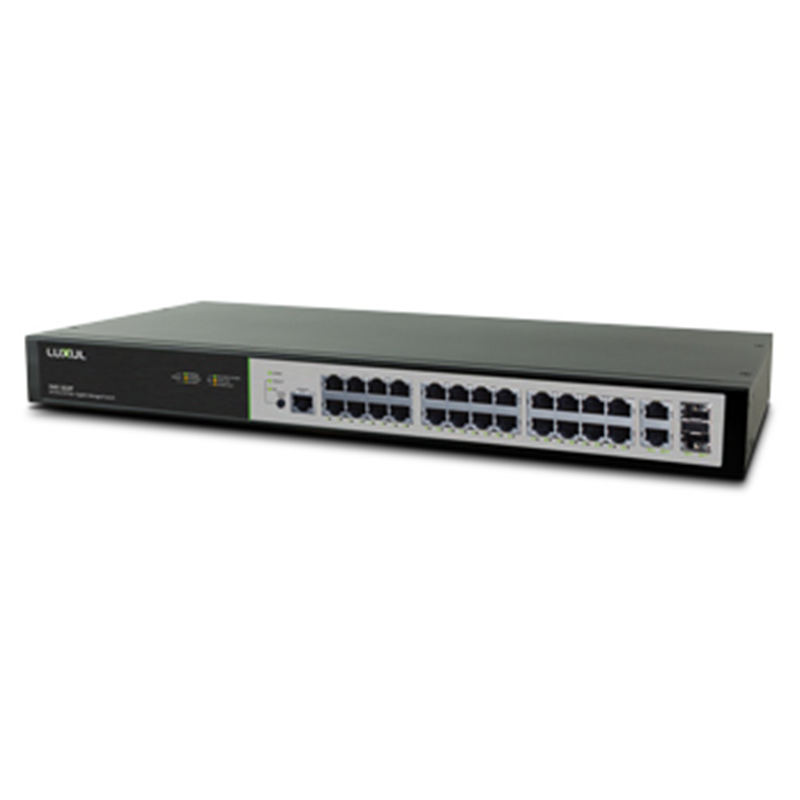 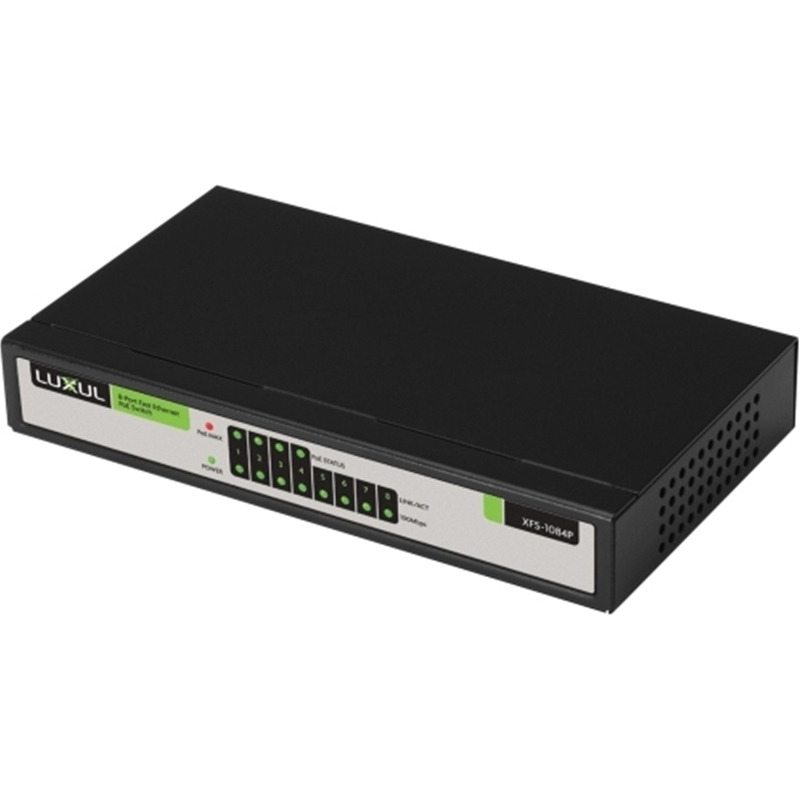 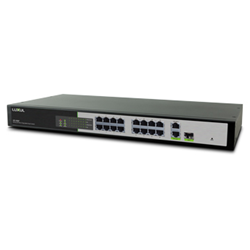 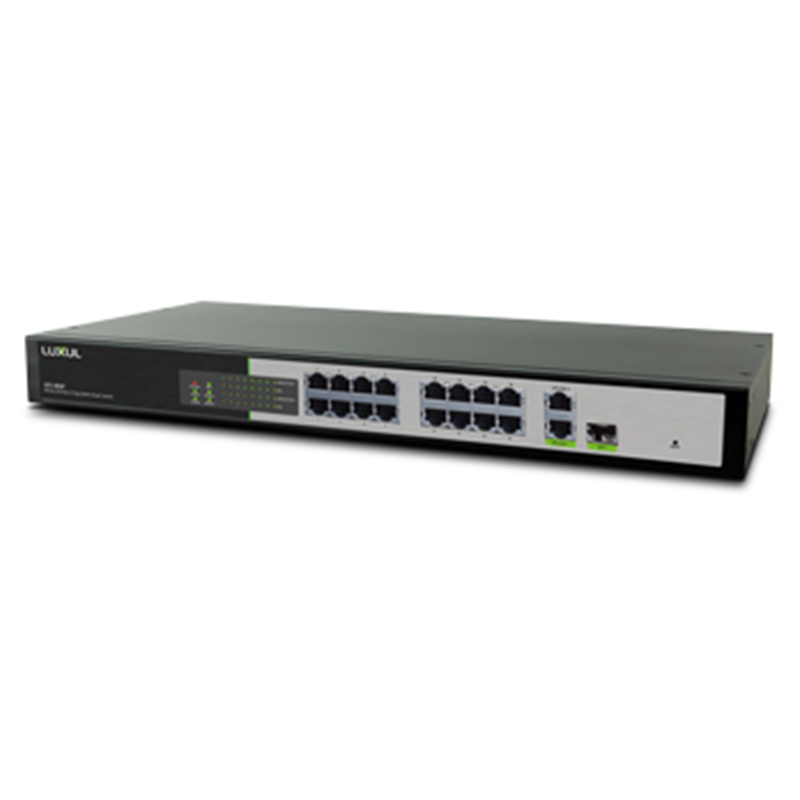 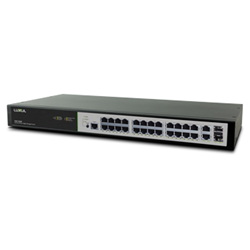 With 4 PoE ports and 4 additional Ethernet ports, the Luxul 8 Port/4 PoE Fast Ethernet Switch (XFS-1084P) is an ideal solution for use with a 4 Channel NVR Security System. 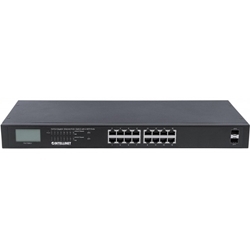 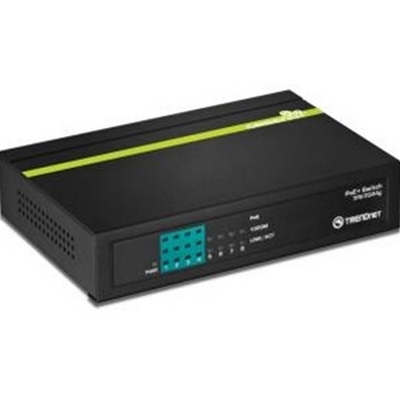 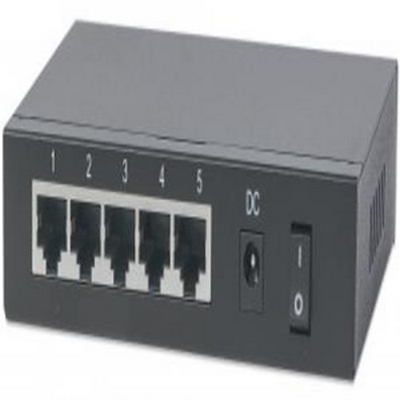 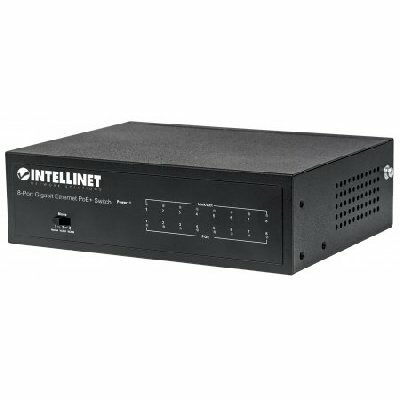 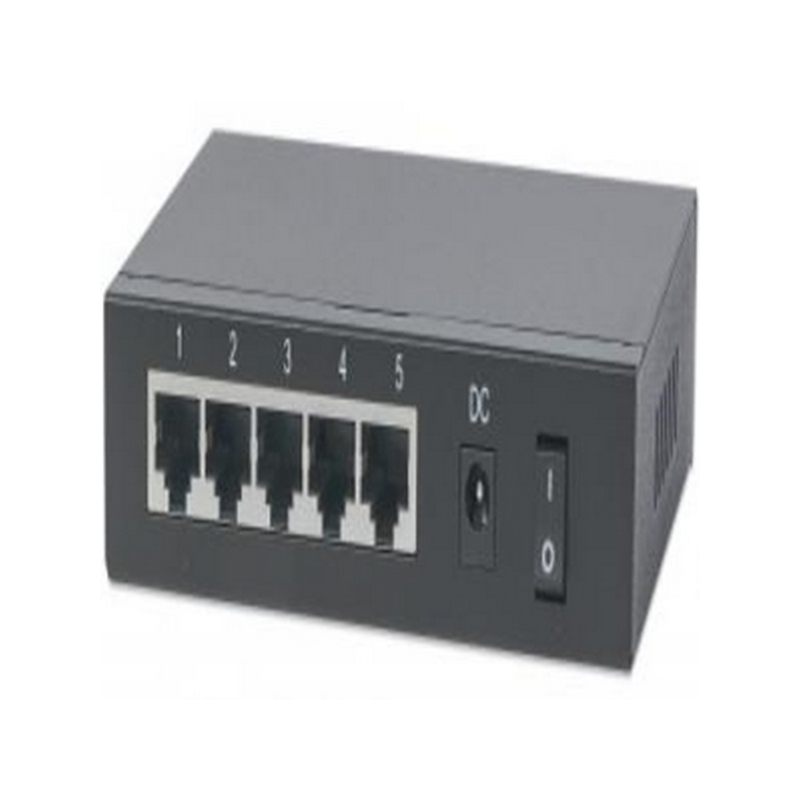 The 4 PoE ports ensure that all 4 cameras can be connected while still offering 4 additional Ethernet ports for use as uplinks to your router, main switch, or even directly to the NVR. With a healthy budget of 60W and a max of 15.4W per port, you’ll have sufficient power for even the most demanding projects. 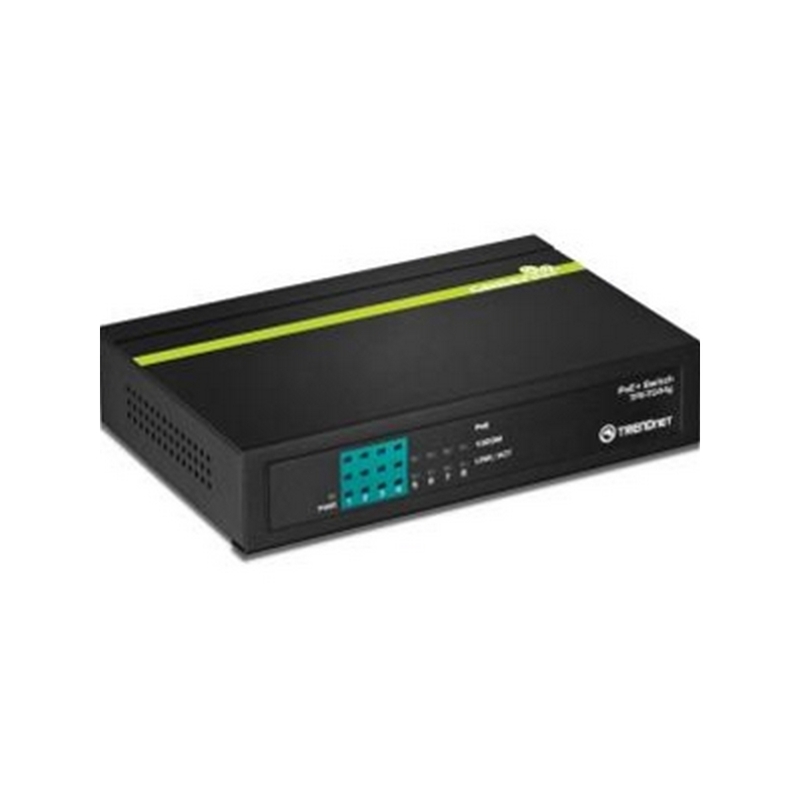 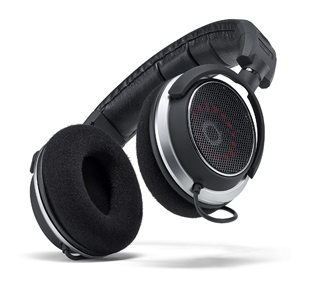 The XFS-1084P is designed to be used as a plug and play device.